Enter the Renaissance Photography Prize 2013 international competition and have your work judged by eminent judges with the chance of winning over £5,000 worth of prizes. 60 selected photographs will be shown in a London exhibition. Photographers can enter single images (categories Expression, Ordinary and In Between) or a series of work in an open category. All funds raised from entry fees are donated to the Lavender Trust to support young women with breast cancer. 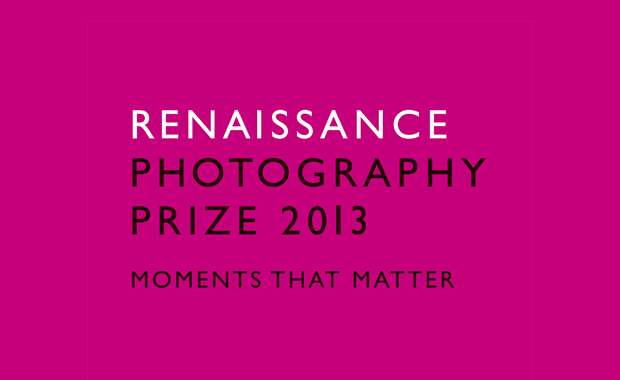 The Renaissance Photography Prize is an international photography competition which raises money for the Lavender Trust at Breast Cancer Care. The Competition is run by the Renaissance committee. The Competition is open to all professional and amateur photographers worldwide. If you are under 16 you must have a parent or legal guardian’s permission to enter. If you enter before 15 March 2013, you get a 20% discount on entry fees.